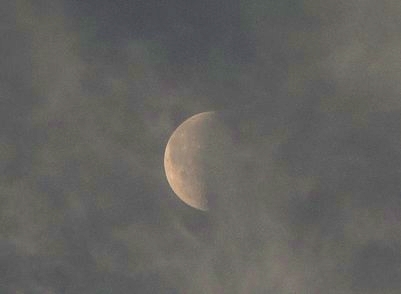 Hi Steve, I like the first picture with the thin layer of cloud covering the Moon, almost sepia in colour...great shot. 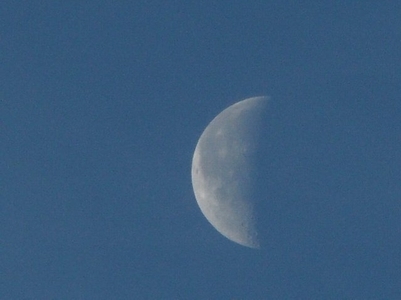 Everytime I'm outside observing this phase of the Moon, I'm always fascinated as to how quiet the world is around me. Such silence as the day begins, I find is very therapeutic..